Fireworks are a pyrotechnic instrument that explode or combust using a fuse and are used for display purposes or to scare birds away from fields. They are produced in a variety of sized from hand held all the way up to rocket sized fireworks that need a launch tube to help increase thrust and get them up into the sky. 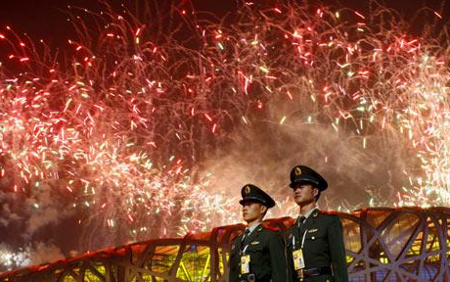 The Chinese are acknowledged as the inventors of fireworks which were first used over 2,000 years ago, although early fireworks were very different from what we know today. Green bamboo was discovered to explode on an open fire, caused by the air pockets trapped inside the structure of the bamboo stalk, and was known for giving people and wild animals a fright. Ancient Chinese farmers and villagers would use green bamboo in their fires to help keep safe during the night, not from wild animals or bandits, but instead from demons and the evil spirit known as Nian. Village folklore supposed that since people and animals were afraid of the explosion when it happened that Nian must also be afraid. Sometime around the middle of the first millennium Chinese alchemists discovered a combination of chemicals and compounds that would burn hot and very bright. The mixture made of sulfur, potassium nitrate, honey and arsenic became known as the fire drug and it wasn’t long until the mix was inserted into green bamboo to create an even bigger explosion. By 1200 the fireworks industry in China was highly developed with hundreds of manufacturers who were constantly innovating and trying to improve designs for maximum loudness or damage caused, this was particularly important to the Chinese military who would often win battles solely thru the strategic use of fireworks to scare enemy soldiers and horses. It wasn’t long after this that fireworks and their related technology based on gunpowder were being used in warfare to devastating effect, notable thru the development of the heavy bore cannon which could be used to destroy fortified walls, sink ships, and decimate battlefields with ever increasing accuracy. The first aerial firework was also developed at the same time by adding guidance fins to the firework. Greater heights of flights became possible and with longer fuses meant the firework wouldn’t explode until it had reached a satisfactory height. 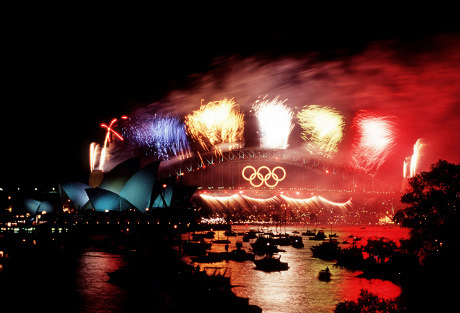 Weddings, coronations, and festivals quickly benefited with hosts vying for the biggest or best firework. 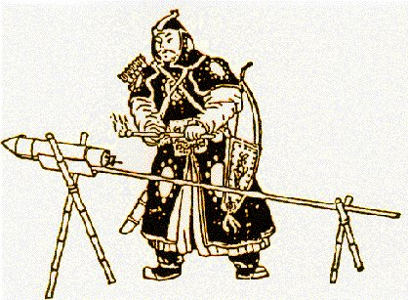 In the 13th century Chinese firework and gunpowder technology reached Europe traveling with Marco Polo who had witnessed its use first hand while guest of the Kublai Khan, the Mongol emperor of China. European scientists and soldiers were immediately entranced by the technology and quickly set about improving the mixture of gunpowder although fireworks generally didn’t get as much attention. Italian firework makers of the renaissance took an active interest in developing fireworks and were able to mix other chemicals and powdered metals to produce fireworks with gold or silver explosions instead of just white and yellow. In England in the 1730s massive public displays of fireworks would be organized for the enjoyment of all classes, this was the period just before the dawn of the British Empire and before the Industrial Revolution had fully started yet was still a period of growth and new found democracy as parliament began to flex it’s muscles. A novel twist on traditional fireworks displays occurred in the 18th and 19th centuries when shows that incorporated music and fireworks were developed, with some of the best composers seeing their music set to fireworks. George Friedrich Handel actually composed a symphony specifically for a concert to celebrate the end of the War of Austrian Succession, a piece known as ‘Music for the Royal Fireworks’. Fireworks are now used annually to usher in the new year with global cities competing for the biggest and best displays, as well as at the beginning and end of major events such as the Olympics, or Presidential inaugurations.